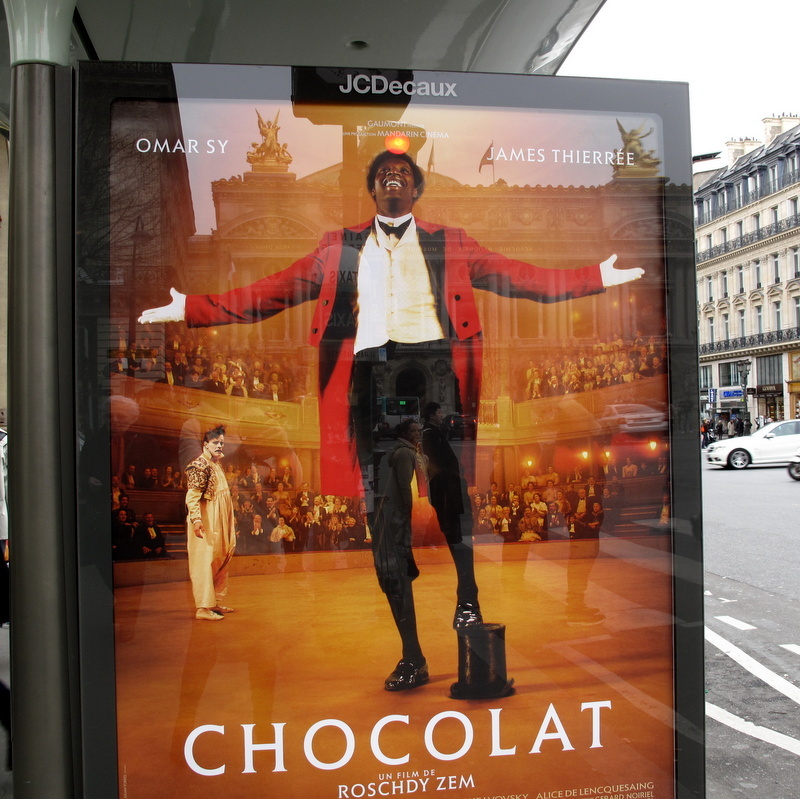 News is spreading in Paris of tomorrow’s release of Roschdy Zem’s new French film, “Chocolat”. 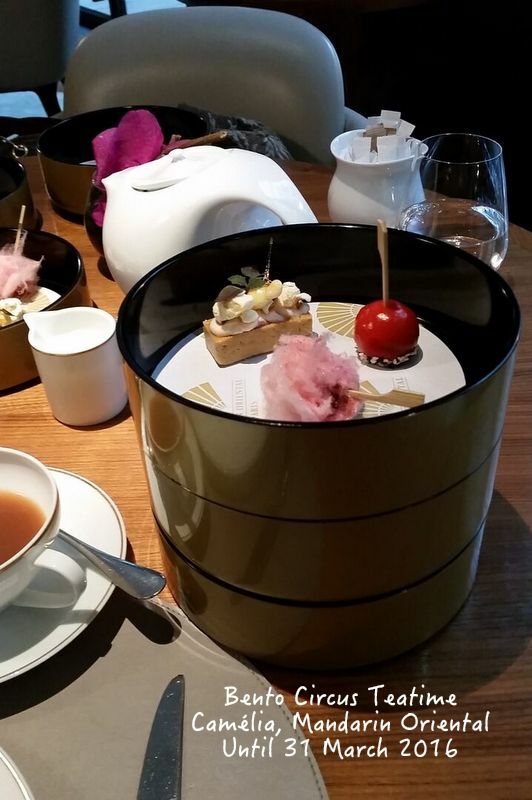 What better way to celebrate the story’s original location of the circus in Rue Saint-Honoré with the Mandarin Oriental’s Circus Teatime in Paris. Thankfully the shiny billboard’s image of a clown dispels any confusion with the previous film about a woman and a daughter opening a chocolate shop in rural France. 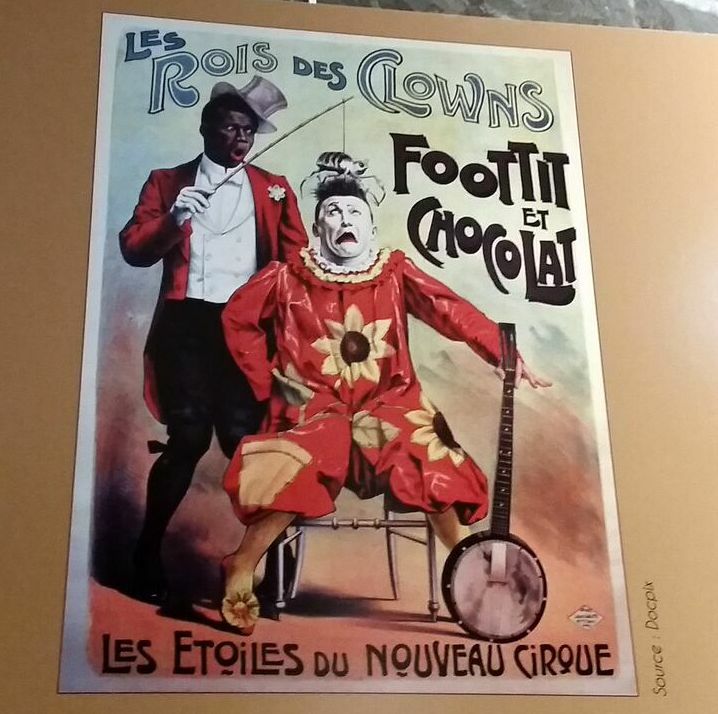 Instead, this film is based on the true-life story of Raphael Padilla, nicknamed “Chocolat”, a former Cuban-born slave who became the first black circus artist in France at the end of the 19th Century. Most of the film’s story takes place at number 251, rue Saint Honoré – now the modern location of the Mandarin Oriental Paris. The hotel is proud of its prestigious historical past: previously a convent, a hippodrome, royal equestrian school then the Nouveau Cirque. 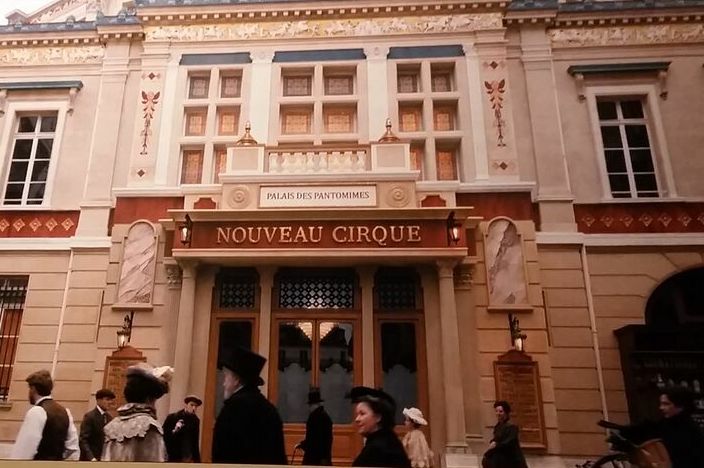 The film centres round the renowned modern circus popular with the elite Parisians from 1886 during the Belle Epoque era. 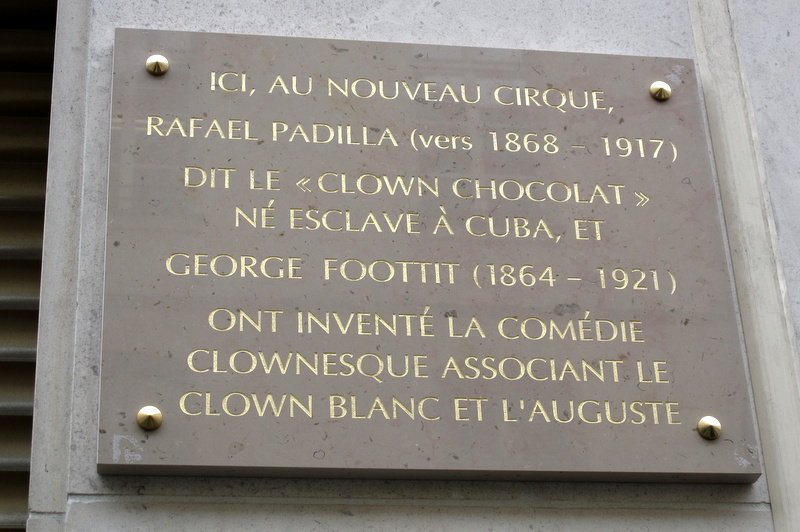 “Here, at the Nouveau Cirque Raphael Padilla known as the “Chocolate Clown” (c. 1868-1917), born a slave in Cuba, and Georges Foottit (1864-1921) invented the clown comedy, associating the White Clown and Auguste”. It’s no surprise that the role of the more sophisticated, “sad” White Clown, George Foottit, is played by James Thierrée, a celebrated circus performer himself – and grandson of Charlie Chaplin. Known on film as a character clown, Chaplin wrote and directed the blockbuster silent film, The Circus (1928), considered one of his best comedies. Omar Sy plays the role of Raphael Padilla. Padilla was sold into slavery at age 9, then escaped to Europe to be discovered by Foottit when he was 18. As the outrageous Auguste clown, Padilla was known as “Chocolat” on stage. It’s a term that made it into French slang, as the expression “Être chocolat” (to be chocolate), means to be ridiculed or abused. 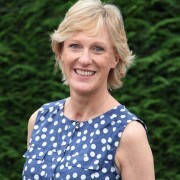 Foottit repeated, “Monsieur Chocolat, I’m obliged to hit you”. 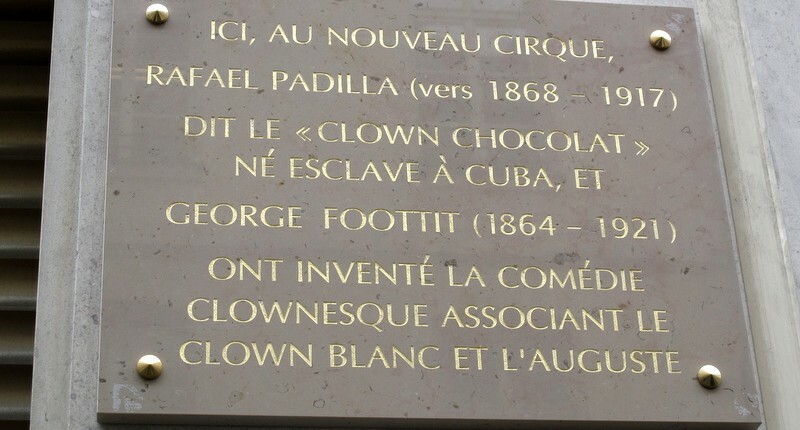 After being regularly duped, Padilla announced to his captivated audience, “I’m Chocolate” – a formula that would lead to 15 years of phenomenal clowning comic success. 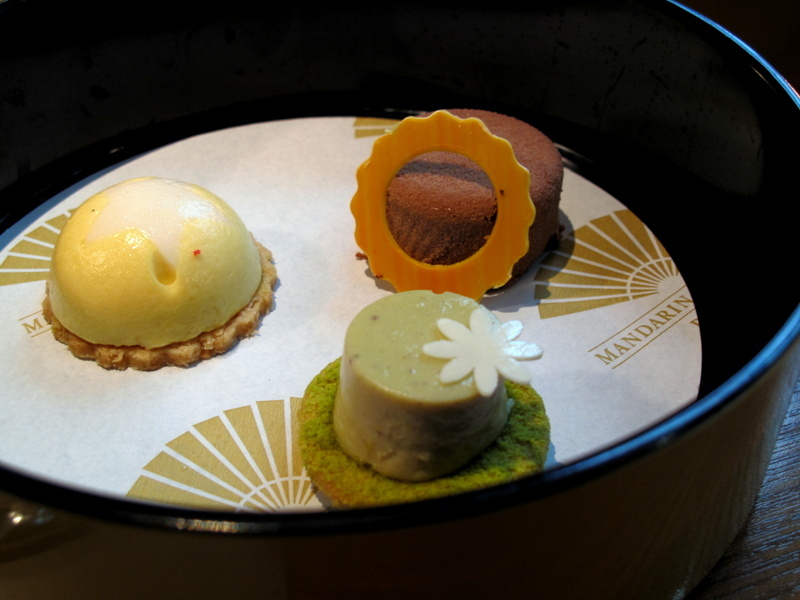 To celebrate the historical duo and such a glorious history of the Mandarin Oriental’s location, Thierry Marx and pastry chef Pierre Mathieu have created an exceptional gourmet duo together with their afternoon tea in Paris – with a difference. Be prepared to tickle your taste-buds with the “Bento Circus” at the Camélia restaurant and Cake Shop. Three mysteriously stacked dishes gradually unveil a clown-inspired feast of nine entertaining treats for the senses. The three mini “starters” are perhaps savoury but with a Pomme d’Amour of fresh goats cheese rolled in piquillo pepper, sesame and parmesan, the first smiles are guaranteed. 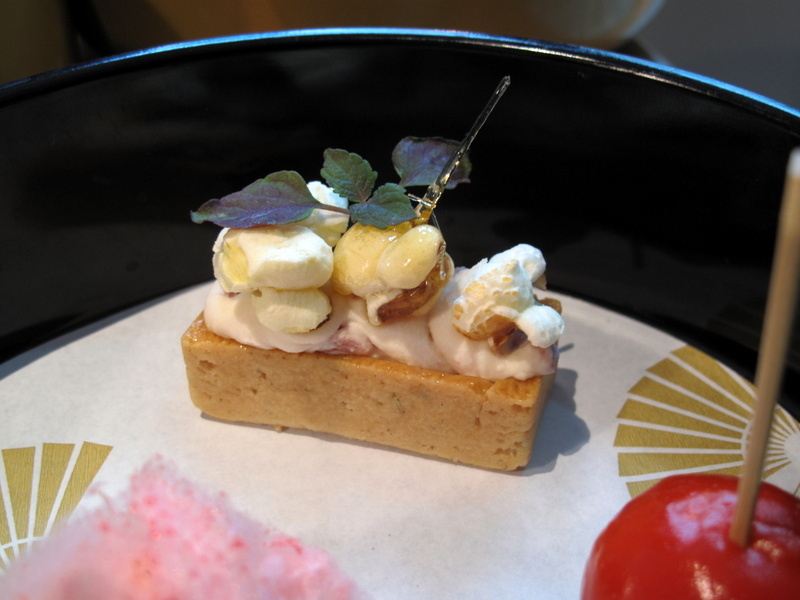 An adult version of candy-floss has us deliciously tricked with hidden foie-gras, but for me the showstopper is the more serious mini tart of smoked duck, sweetcorn cream and caramelized popcorn. The Auguste clown comes more into play with the next sweets on stage: a pistachio flowered hat, a crispy praline chocolate mousse with a lion ring – and a memorable coconut star crowning an exotic fruit tartlet that has me believe my feet have outgrown their shoes. At this point, it’s hard to believe that the show still goes on. 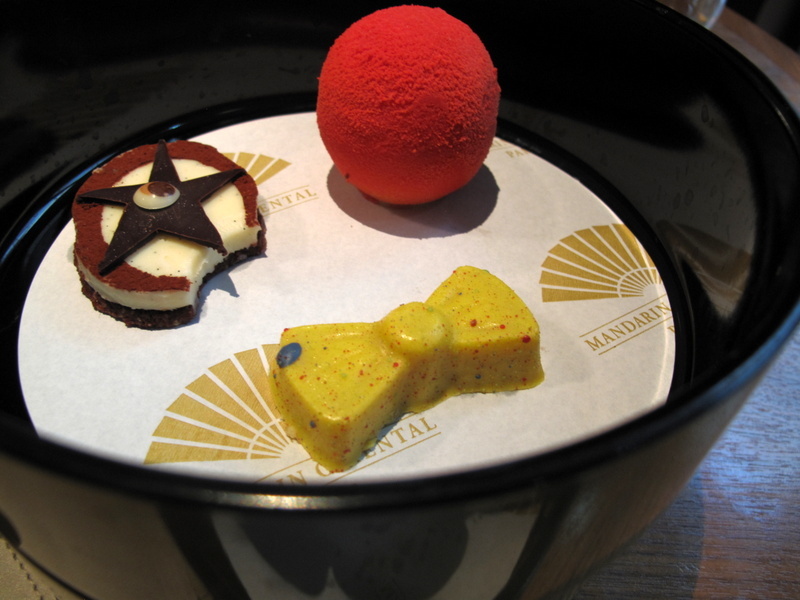 The finale demonstrates an inventive vanilla clown’s eye, an explosive lemon bow-tie and an oversized red nose, concealing blackcurrant-blackberry confit and a vanilla-rose mousse in white chocolate. 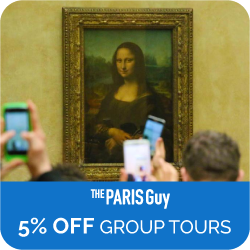 Service is faultless: attentive, friendly yet relaxing – all ingredients for the perfect teatime of stylishly clowning about in Paris! And at 38 euros for such a prominent address, this celebratory Circus Teatime at the Camélia is great clowning value. Update February 2017: Winter Teatime at the Camélia. Disclaimer: I was invited as a guest to taste the Circus Teatime. I was not required to write a review. As always, all opinions are my own. 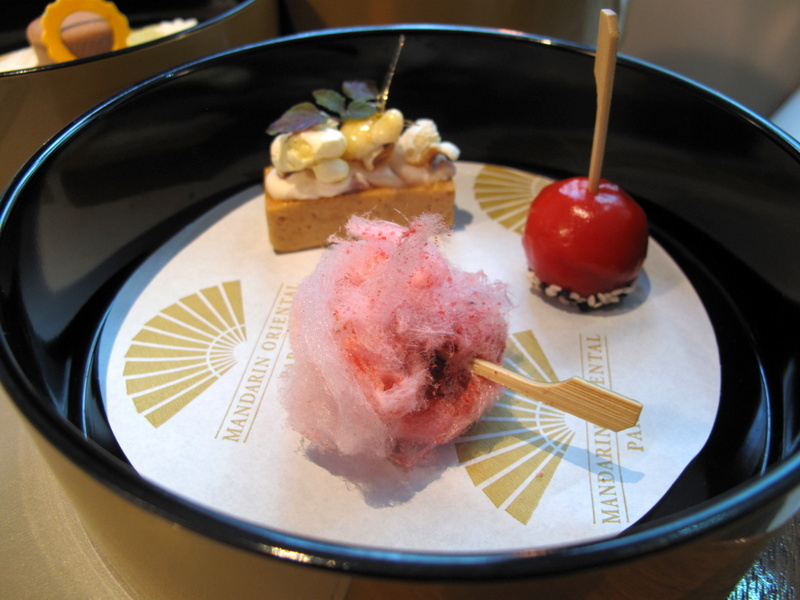 https://madaboutmacarons.com/wp-content/uploads/2016/02/1-Circus-bento-foie-gras-candy-floss.jpg 600 800 Jill Colonna https://madaboutmacarons.com/wp-content/uploads/2015/04/logo-mad-about-macarons.png Jill Colonna2016-02-02 13:55:112018-01-29 12:50:18Circus Teatime in Paris - Homage to the New French Film "Chocolat"